We will miss number 7 big time. How much he brings to the table will be noticed when he is finally not there anymore. 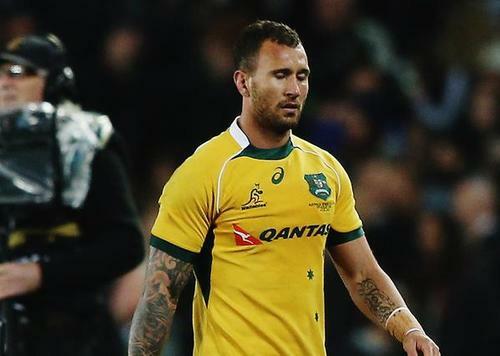 Tonight turned into a nightmare for Quade Cooper, a dream night for Dan Carter, Ma'a Nonu and Milner-Skudder. 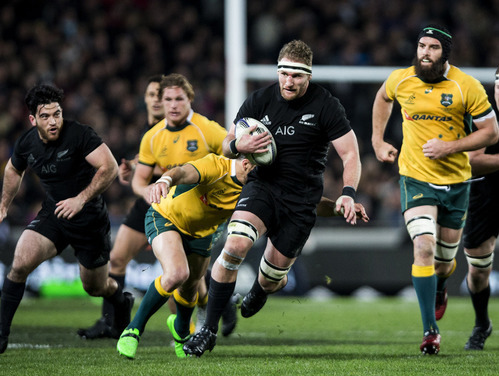 Surely MIlner-Skudder has to go to the World Cup now? THat was like soo totally the best game ever!!!!!!! wow wow wow!! thanks soo much Steven! Awesome stuff ABs!! I missed why Quade cooper went off??? Cooper got a yellow for a head high tackle on Aaron Smith that lead to a penalty try. That was the definitive moment of the match. 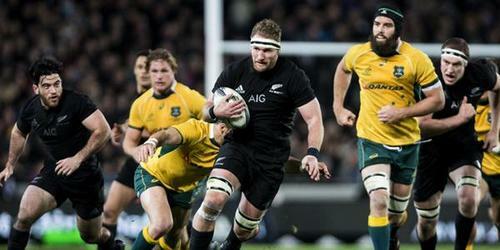 The All Blacks scored two quick tries with Cooper off the field. thanks steven once again for a great commentary...last week i was following your blog on the tarmac at akld international airport just prior to the flight taking off at midnite....this week on the other side of the world...fantastic for when ur on the road and cant get to a screen or connection not good enough for radio...and as i said earlier better to read all your explanations of what is happening than me watching and trying to figure out what happened and asking everyone around me!! McCaw: "The first day I put on this jersey I didn't want to let it down. I wanted to add to its legacy". 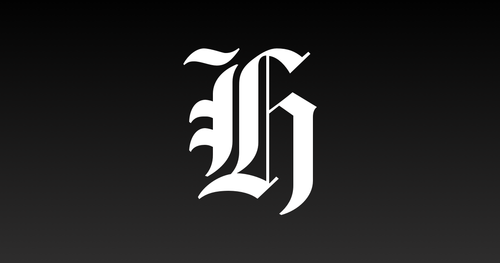 Is there a live blog like this for the silver ferns? Yes there is. We will be live blogging the netball World Cup final tomorrow. It's starts at 5.20pm. 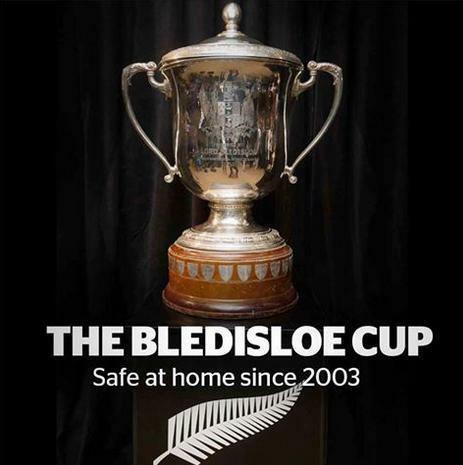 Great to see the All Blacks in ALL BLACK instead of multi coloured shoes !!!!!!! fantastic commentary! Better than live! Thanks!